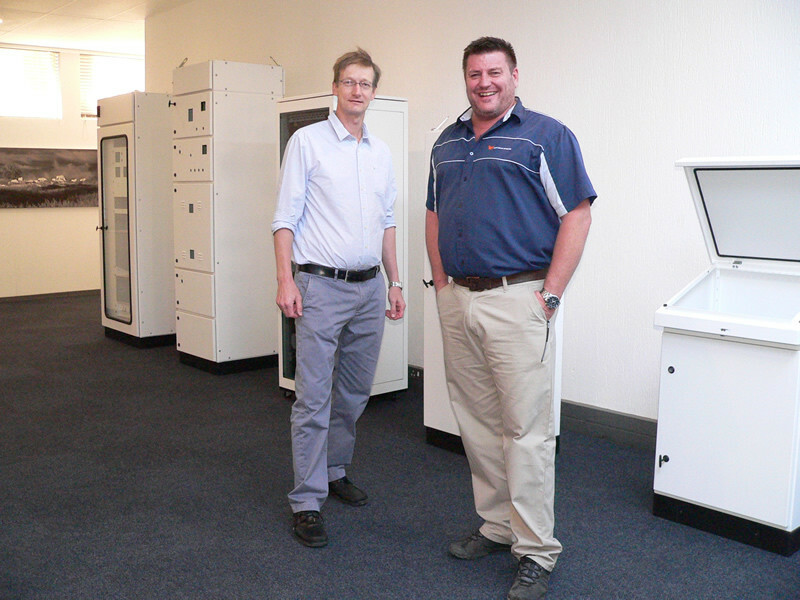 World Power Products continues its proud 53 year heritage as a 100% South African owned manufacturer of industry leading high-precision, custom-designed sheet metal products as well as a wide range of in-house designed, standard off-the-shelf products manufactured locally to world-class quality. 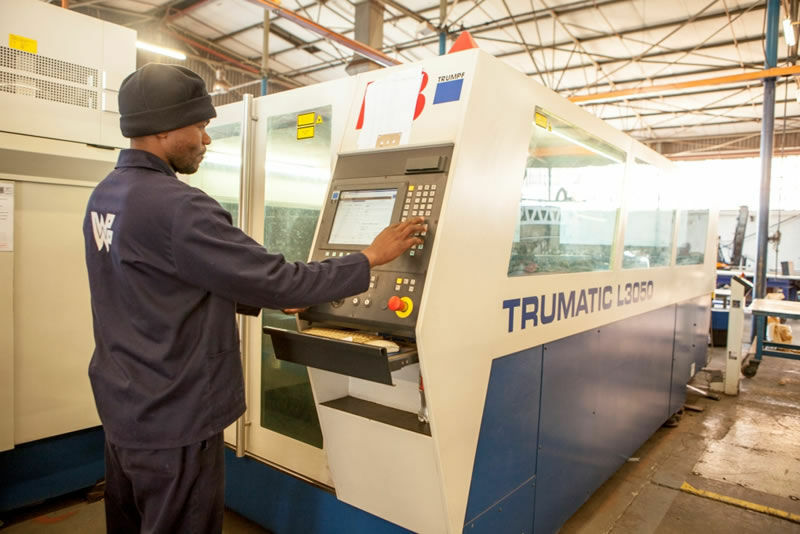 The local sheet metal manufacturer boasts extensive design, fabrication and finishing facilities at its Johannesburg south headquarters with high-precision, custom-designed sheet metal products accounting for 70% of production. 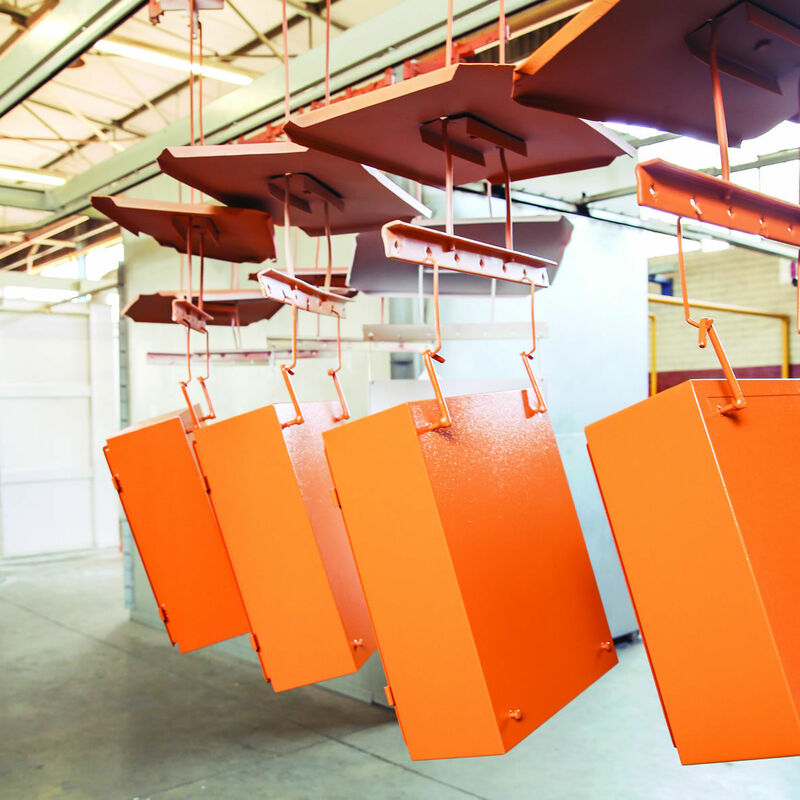 The balance is focused on standard off-the-shelf mild steel and stainless steel cabinets, enclosures, storage systems, locks and hinges as well as perforated sheets manufactured for local and international electrical, electronic, telecommunications and IT equipment industries.